Learn 10 easy all natural steps to cure and prevent baldness! No hair pieces or transplants needed! 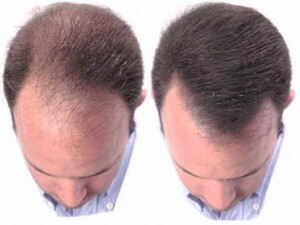 Regrow all of your real hair back! Never before revealed knowledge doctors wont tell you!